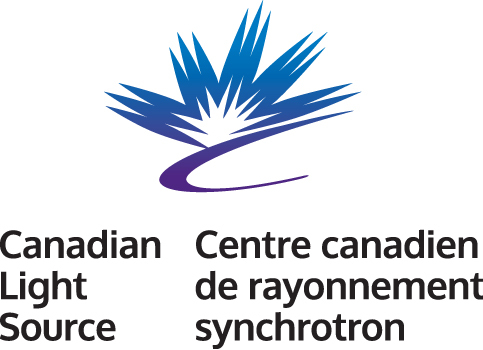 The Canadian Light Source is a national research facility, one of the largest science projects in our country’s history, and the brightest light in Canada—millions of times brighter than even the sun—used by scientists from around the world in ground-breaking health, environmental, materials, and agricultural research. It has hosted over 2,900 researchers from academic institutions, government, and industry from 28 countries, all Canadian provinces and 2 territories; delivered over 47,000 experimental shifts; received almost 12,000 user visits; and provided a service critical in 3,000 scientific publications/patents. CLS operations are funded by the Canada Foundation for Innovation, Natural Sciences and Engineering Research Council, Western Economic Diversification Canada, National Research Council of Canada, Canadian Institutes of Health Research, the Government of Saskatchewan and the University of Saskatchewan.